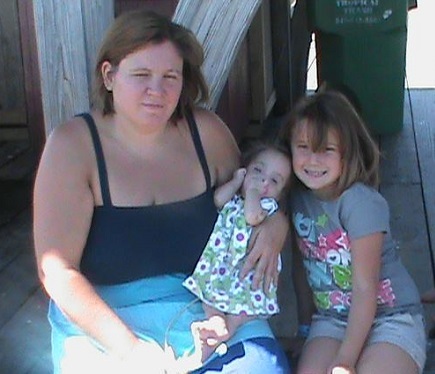 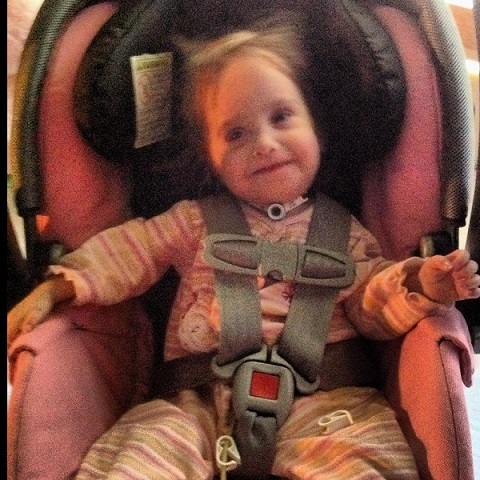 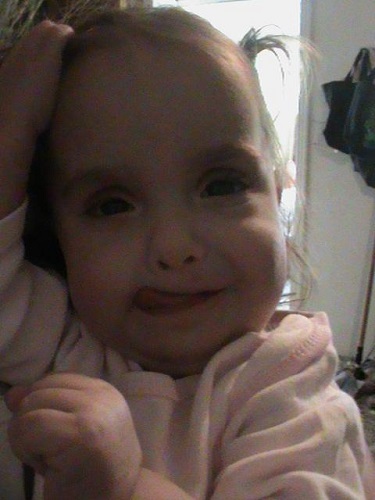 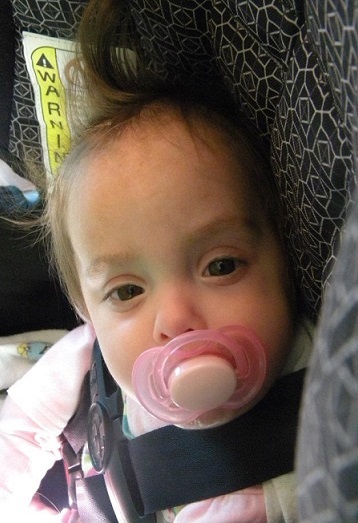 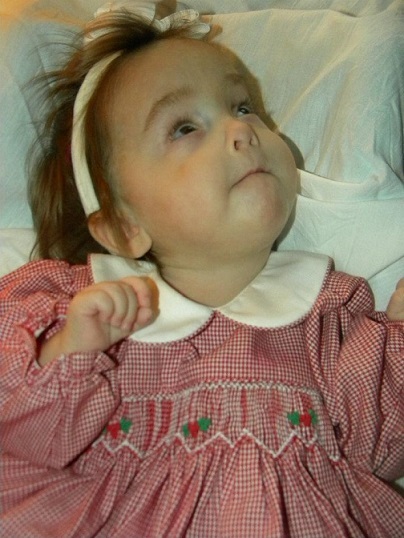 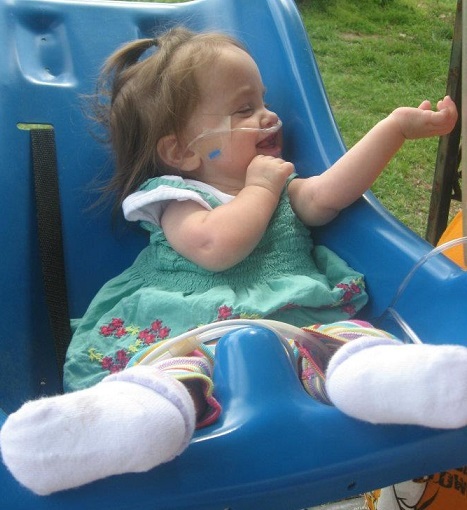 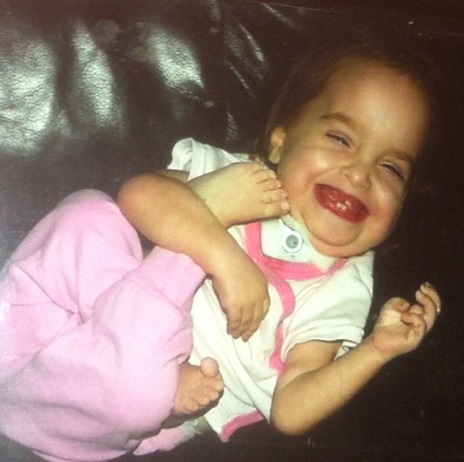 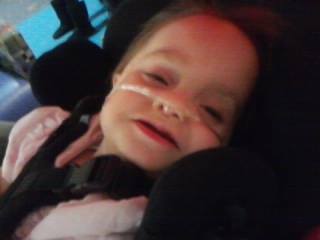 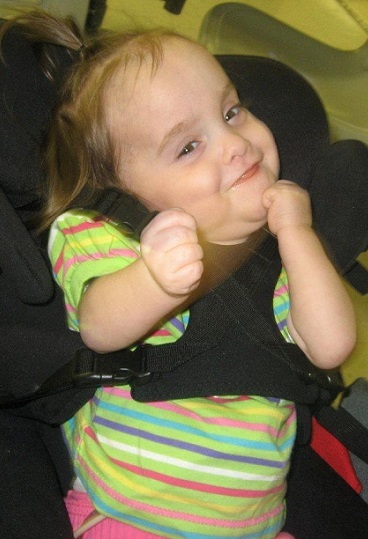 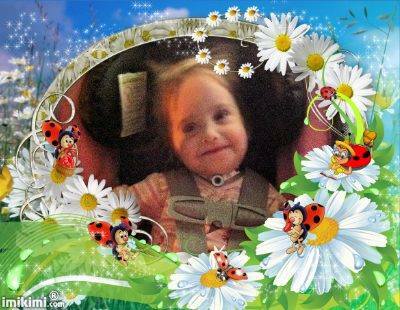 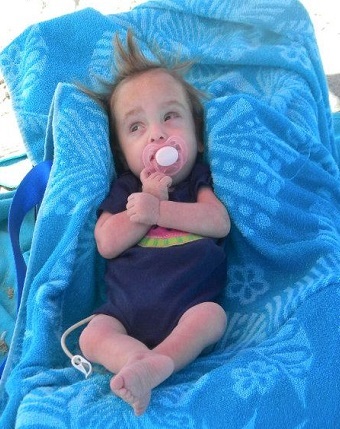 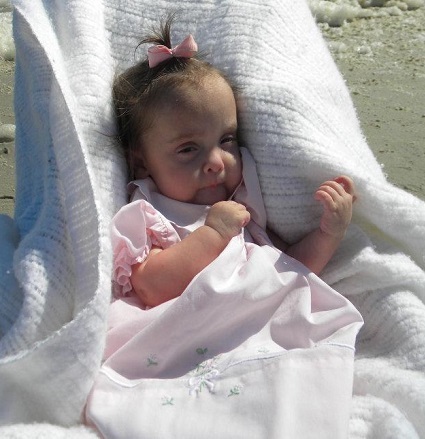 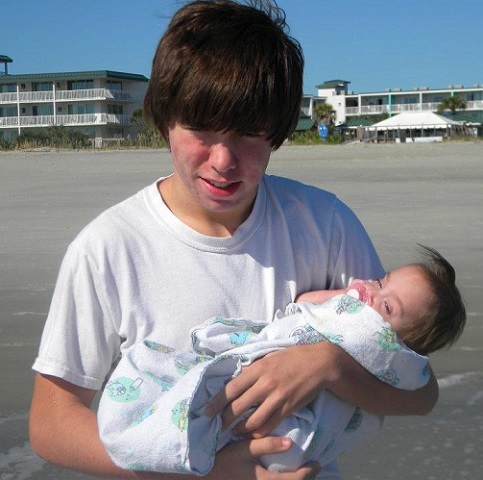 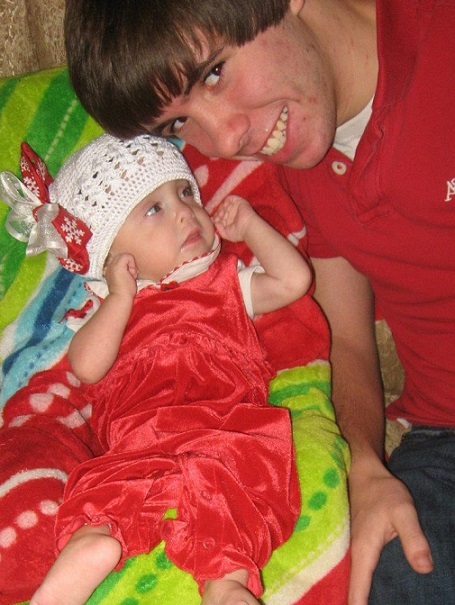 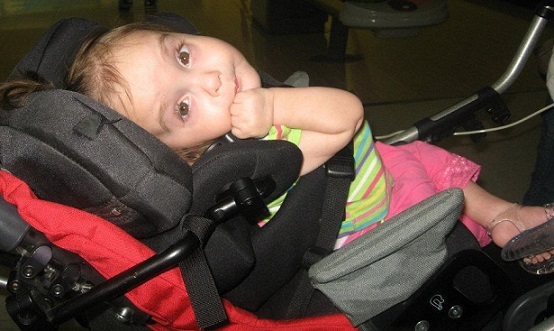 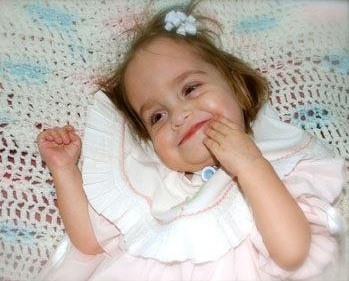 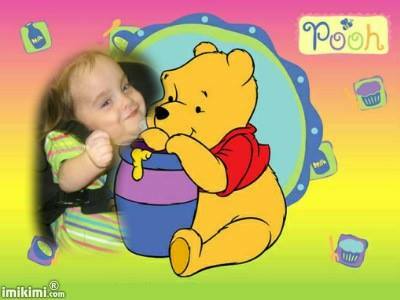 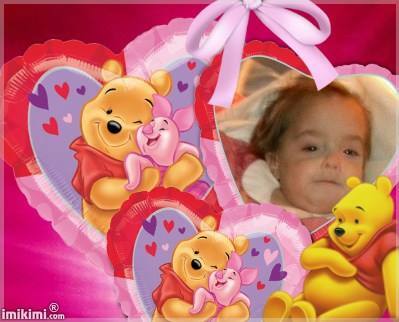 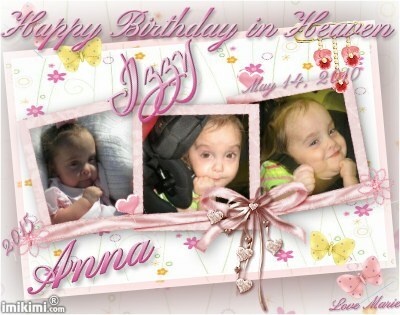 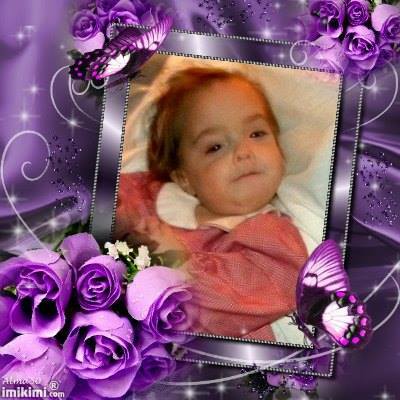 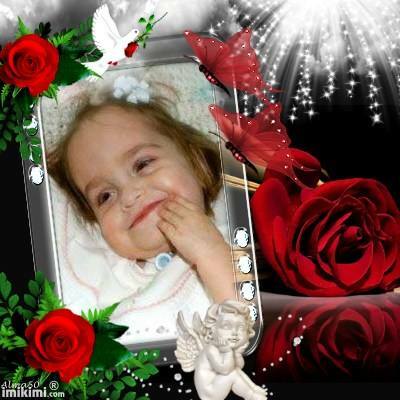 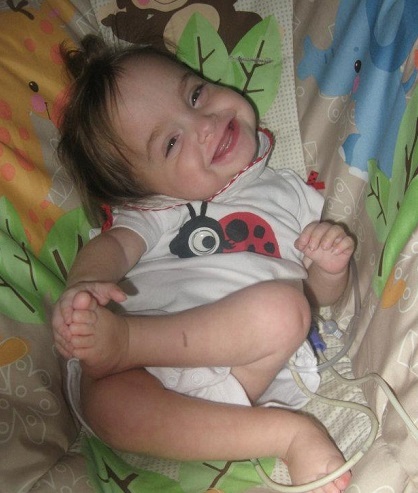 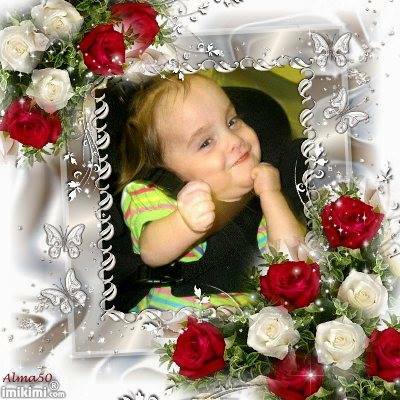 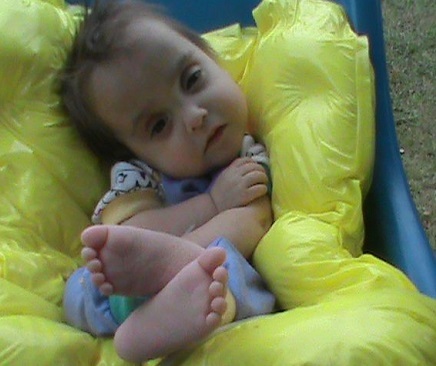 Little Anna Elizabeth Harris, known to family and friends as Izzy, age 2, died suddenly Dec. 14, 2012. 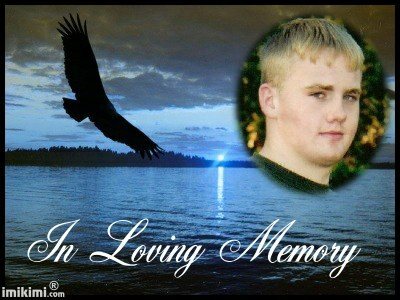 Place of rest is in the Dickson County Memorial Gardens. 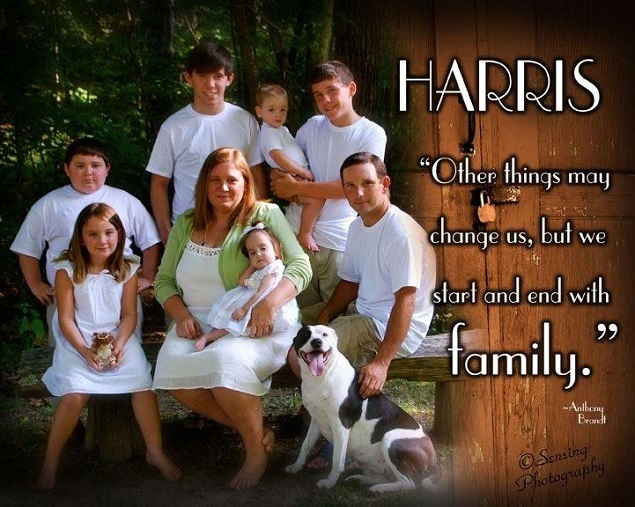 Survivors include her parents; Shane and April Harris; her twin brother Thomas Harris; her brothers and sister; Hunter Harris, Noah Harris, Zachary Harris, Adam Harris and Mimmie Harris; Grandmothers; Rachel Harris and Marla Ball. 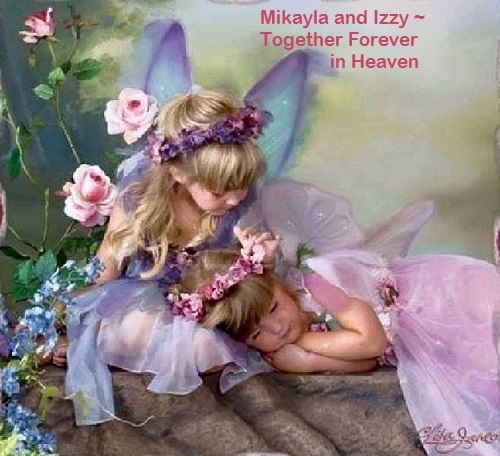 Preceded in death by her sister; Mikayla Grace Harris, Grandfather; Jerry Williams, Great Grandmothers; Evelyn Williams and Lola Fiser ( Mammie) Shelton and a special cousin, Blaklee Bass. 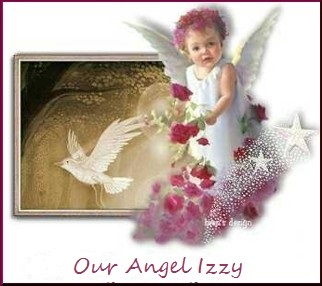 This very special gift for Angel Izzy is from my friend Marie. 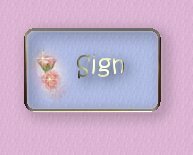 You just could not stay. 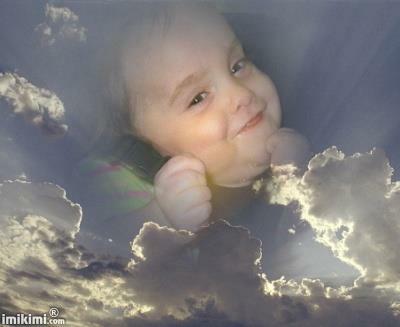 And so soon you went away. 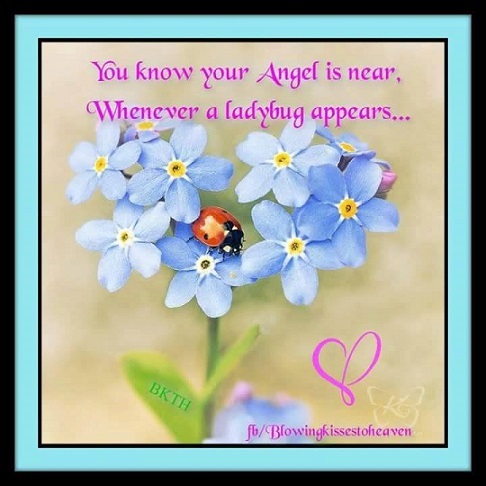 Your lovely soul can't die. 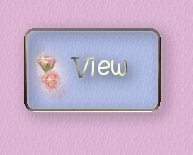 Now it will bloom on high. 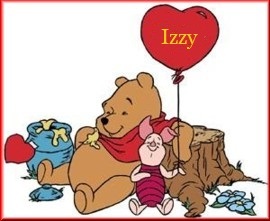 Izzy and her loving Mommy. 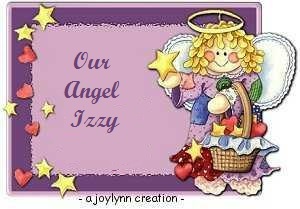 Izzy again with Mommy and her sister Mimmie. 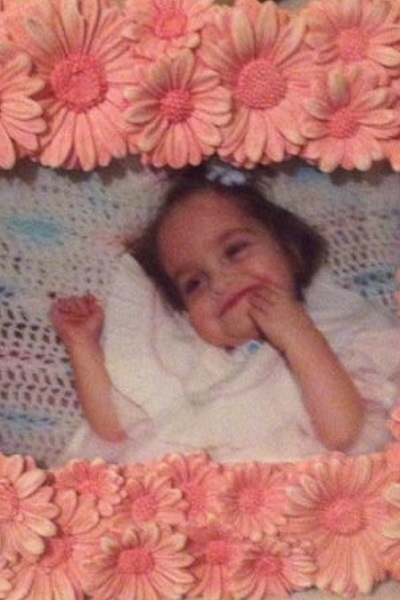 that was a part of me. 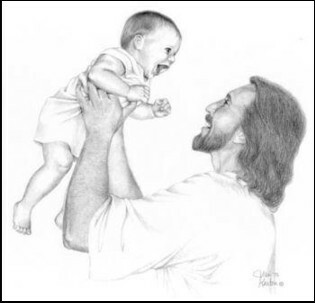 if the end I ever knew. 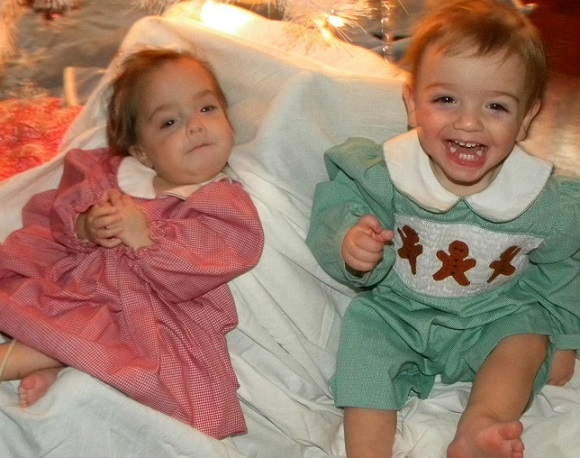 Izzy and her twin brother Thomas. 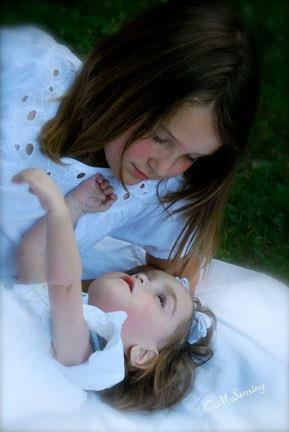 Izzy again with her sister Mimmie. 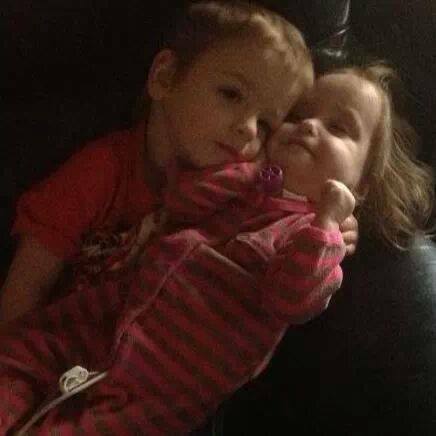 Izzy and her brother Hunter. 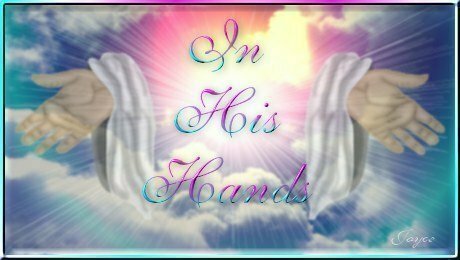 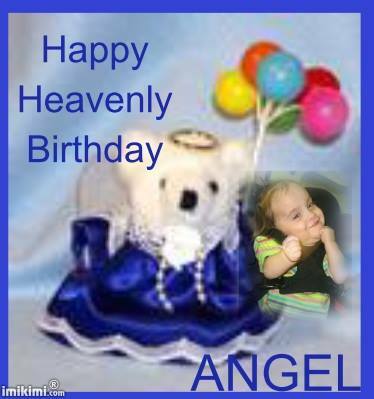 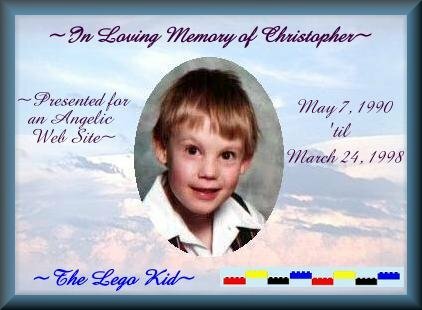 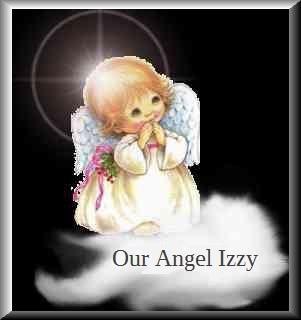 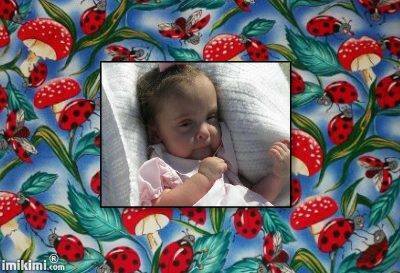 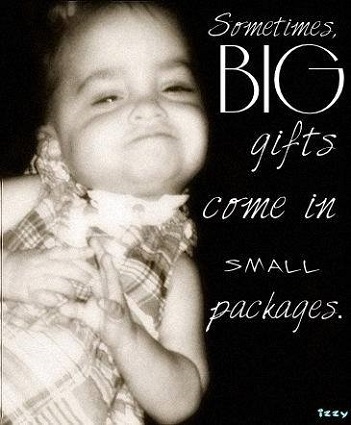 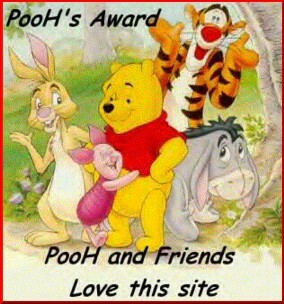 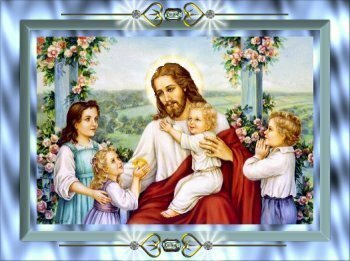 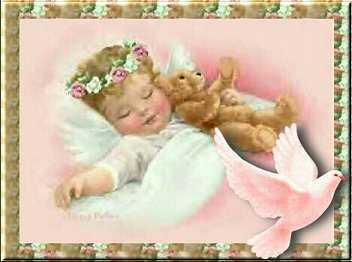 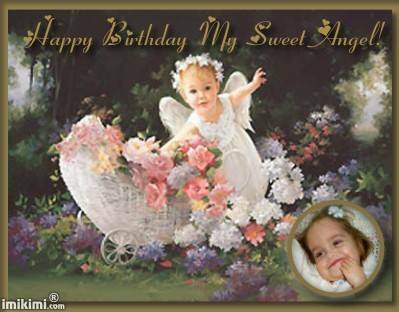 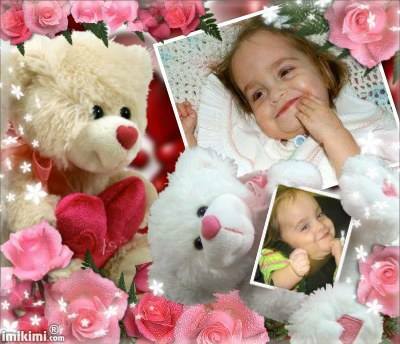 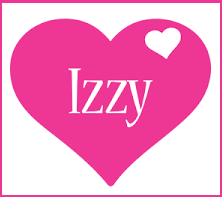 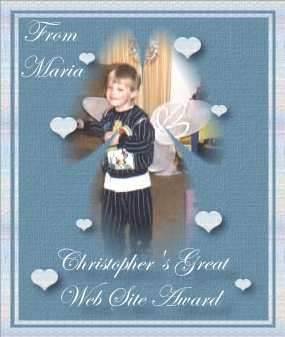 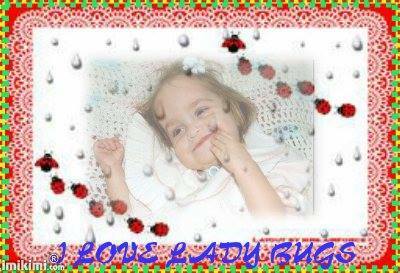 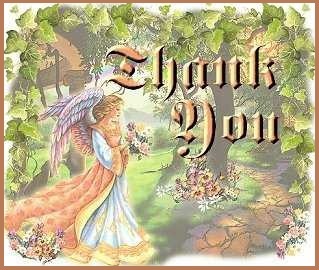 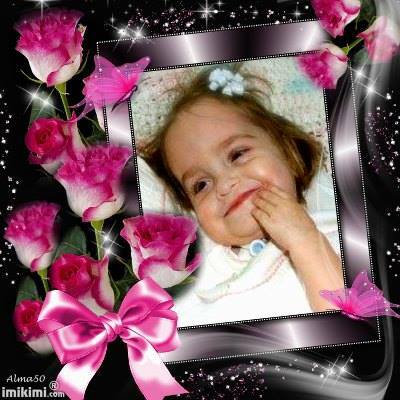 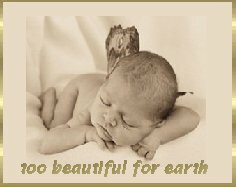 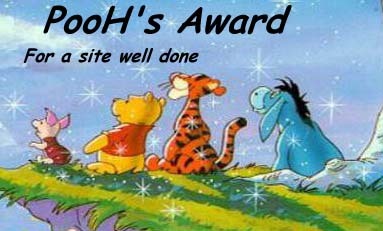 The birthday gifts and also many of the other special gifts on this web page for Angel Izzy are from my friend Cathy. 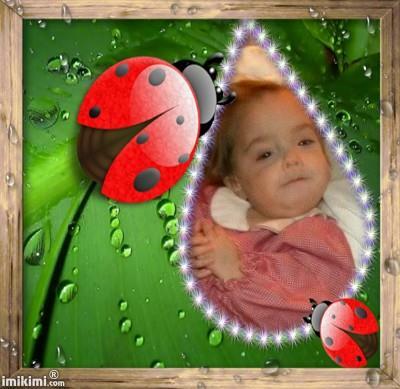 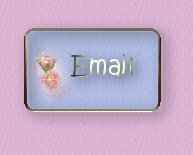 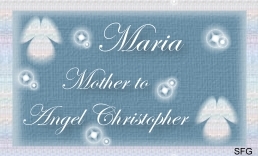 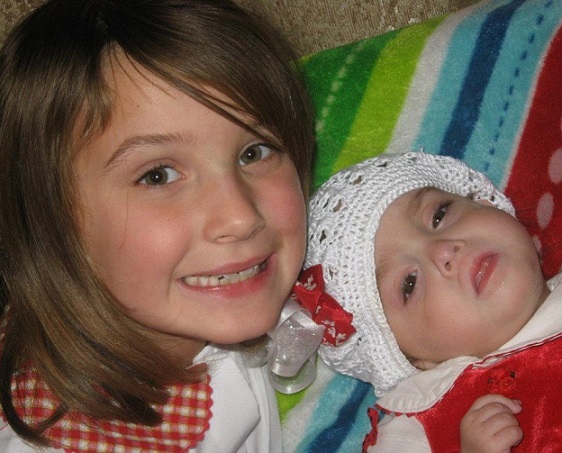 You can visit Angel Mikayla's web page by clicking on the "Home" button below.